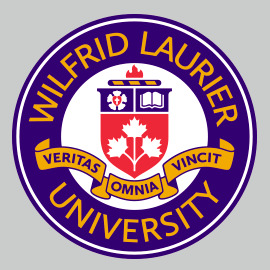 As a multi-campus, multi-community university, Wilfrid Laurier University has been working with the Town of Milton since 2008 to bring Laurier’s high-quality academic and student experience to this vibrant and fast-growing community, located midway along the Toronto-Waterloo Innovation Corridor. The university, in partnership with Conestoga College and with the support of numerous community partners, is committed to establishing a Milton postsecondary campus to allow students in the Halton Region to study closer to home. Much planning has already been done with the Town of Milton, Conestoga College and other partners to lay the groundwork for a successful Laurier-Conestoga site in Milton. During the first phase of the project, beginning as early as fall 2019, Laurier will offer degree and non-degree courses in the existing Milton Education Village Innovation Centre, which is the home of HalTech, the region’s tech accelerator. Our partner, Conestoga College, will also have a presence in the centre. Course details will be announced in early 2019. 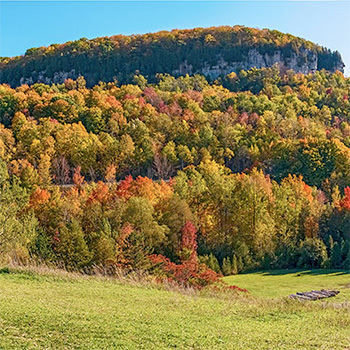 In the second phase, the university will begin planning and design for the first permanent building in the Milton Education Village (MEV), which will be developed on a 400-acre site adjacent to the beautiful Niagara Escarpment. At the heart of the MEV is a 150-acre parcel of land dedicated to higher education, research and innovation. 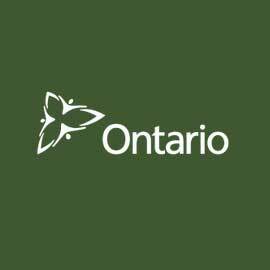 This parcel, consisting of 50 developable acres and 100 acres of protected greenbelt lands, is valued at $50 million and was donated to Laurier by the Town of Milton to help facilitate the creation of a postsecondary site in the community.  With the development of its first permanent Milton campus building, Laurier plans to offer sector-leading programs in STEAM: science, technology, mathematics and the arts, along with plans for complementary engineering undergraduate programs and research collaboration opportunities. For more information about milestones in Laurier’s Milton project, please see the spotlights below, or read about the Milton project chronology.